Envoy Family	Get connected to your energy. Introducing the Enphase Envoy Family. 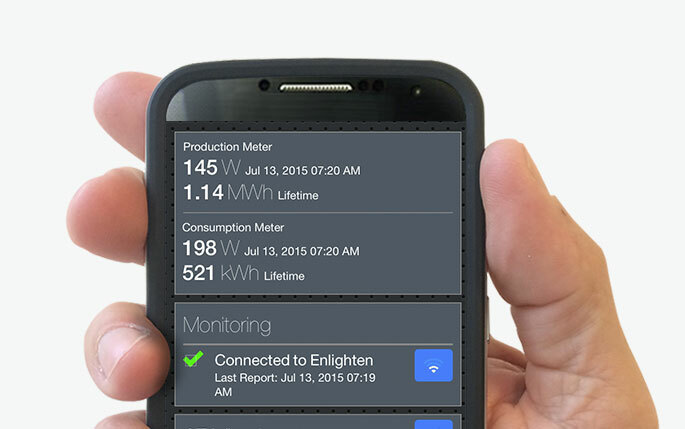 The Enphase Envoy connects each microinverter to Enlighten monitoring software, providing energy usage insights, remote update capabilities and load management. Because a connected system means smarter energy. 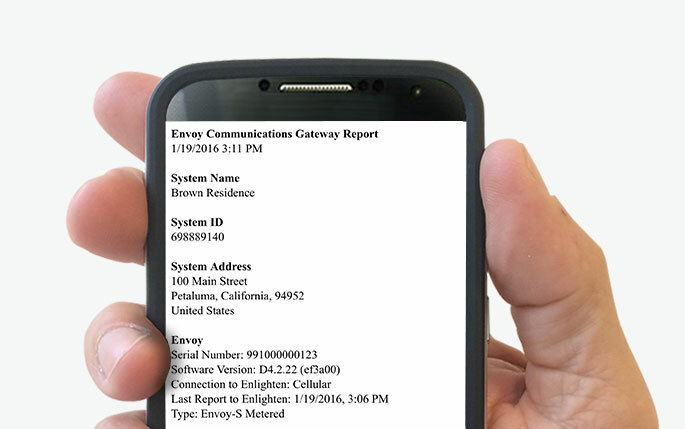 Compatible with the Enphase IQ™ System, the IQ Envoy enables remote monitoring and update capabilites while offering system owners energy insight and storage control. The same powerful communications technology, built for two different scales. Setting up an Envoy is fast and easy with the free Enphase Installer Toolkit mobile app. It’s everything you need to build a virtual array layout, configure the Envoy for reporting to Enlighten and confirm a successful installation. You can cut installation time by building a virtual array. This helps you know where each microinverter is located within the system. 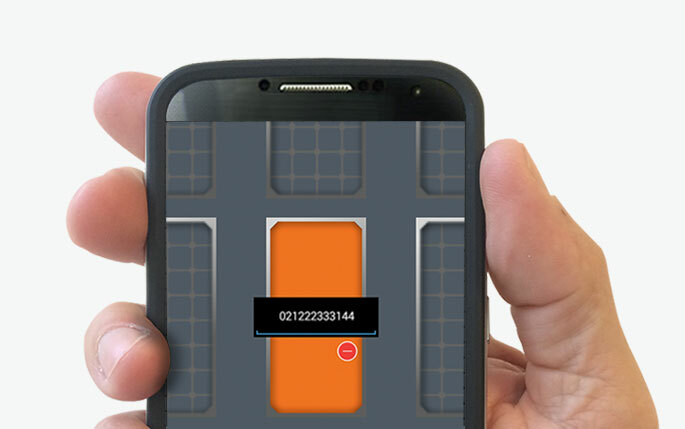 And it’s even faster using your mobile device’s camera to scan serial numbers. No need for an internet connection or cellular signal, you can simply connect directly to the Envoy through the Installer Toolkit mobile app, it makes configuring the Envoy for reporting to Enlighten a snap. Through the Installer Toolkit you can view a detailed installation summary report confirming a successful install. The report can be emailed or saved for review at any time.